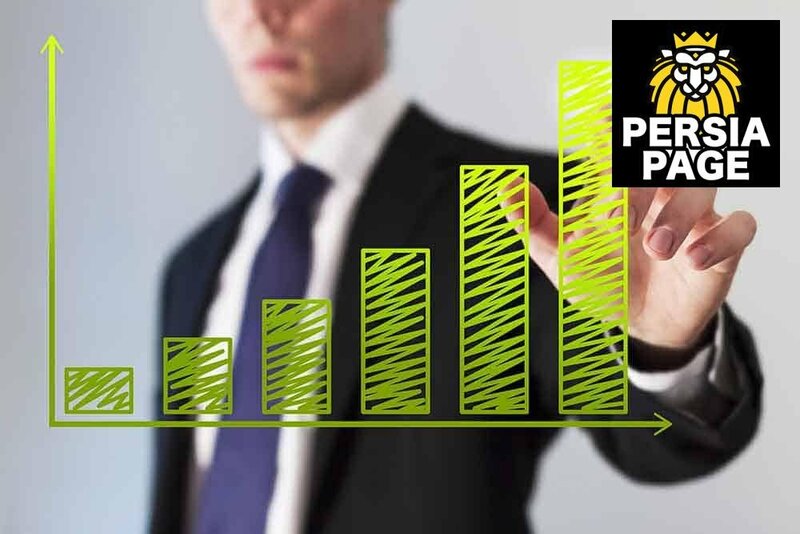 Iranian Yellow Pages (PersiaPage) is an establishment that is geared towards helping businesses grow through providing contact information on Iranian companies. What are yellow pages? Are they really yellow? The pioneers of the yellow pages started decades ago had them printed on yellow colored pages. The tradition is still live till today. However, with technological advancements, there are new modifications. This is information on business contacts and names arranged in categories rather than the usual alphabetical order. Here, business advertisements are also done. The advertising on yellow pages is one of the best ways to get your services to reach a huge audience. The world is moving fast and with technological advancements, most people are embracing the internet like never before. This can mainly be attributed to its availability and the convenience that it serves when especially searching for information. Welcome to the world of Internet Yellow Pages. This form of yellow pages is not available on print media but published on the web. 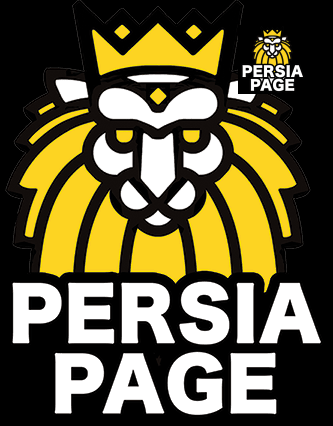 There are many Iranian businesses that can be found on any of the Iranian Yellow Pages. It works like the printed yellow pages only that it can be accessed online. It is commonly referred to as the IYP for Internet yellow pages. Many companies spend a good amount of resources on marketing stints. It is the best way to get to potential clients to tell them the services that you are offering. The Iranian business directory offers you this golden opportunity to gain massive exposure and probably skyrocket your company’s Return on Investment (ROI). Here is why the opportunity is golden. In 2010, the term yellow pages were reported by a plethora of analysts to be among the top 5 revenue earners in Google’s AdWords program. A year later, Experian/Hitwise compiled a report that implicated that Yellow pages were on the top 50 earner keywords. This one shows how well a business can be positioned by simply getting on Internet Yellow pages. Let me explain. When huge amounts of traffic are generated to websites towards a certain keyword and in this case Yellow pages, the website owner has better earnings through AdWords. We are interested in the traffic. Literally more traffic on Yellow pages means more people to advertise your company to. This exactly is what companies would like to have. Rather than looking up for people to advertise to, how about getting people coming up for you. Your company may be producing great commercials and ads but do they get to the right people? This is what is called the target demographic. Imagine a situation where an insurance company is advertising its auto insurance plans to a group of people who do not own the vehicles. It is more than possible for the company to garner minimal to near zero conversions. With Yellow pages, the ad relevancy is nearly 100%. Here is why. The Iranian business directory is organized according to the type of services or goods that your company will offer. When one gets to the online directory, he or she will want to look for Iranian companies offering the type of services that are needed. If your advert is top notch and your company is of great quality services be sure to convert. If you are looking for a proved medium that converts, Iranian Yellow Pages has you sorted. It is in the books that in every 1 of 3 people visiting an online business directory makes a purchase. This sounds better than even the Google AdWords itself. A greater percentage of potential clients looking for companies offering specific clients on yellow pages have no specific company in mind. This is a clear-cut chance to easily gain new clients who have the potential to become repeat clients in the future. A client who knows a company offering the wanted service will look it up on the web. It takes numerous campaigns and resources at large to get your company ranks highly on search engines. With algorithms being updated each now and then, you may rank today only to find yourself dropped in the next day. This makes the whole Search Engine Optimization idea very unpredictable. Fortunately, with an appearance on an Iranian Yellow page, your company gets a better deal. The client looking for services will hover around the locality where the services are to be provided. There are no algorithms to rank you in any business directory. Additionally, search engines offer results according to the relevancy of the keywords searched for. Yellow pages will offer results based on a specific geographical area. Small businesses, even startups, can advertise locally using terms and categories that will get to their local clients easily. One sure way of gaining trust from your clients is by getting yourself on a trusted website like Yellow pages. Most clients who come to an online business directory believe that any published companies have the reputation of delivering quality services to their clients. Otherwise, they will never have come searching for the companies in the directory. You can easily get your company listed among the rest of the companies on Iranian American Yellow pages and the fees are generally and relatively low as compared to what you will spend on other advertising campaigns. Be sure to get the best deal out there, go for nothing less.